MARGARET THATCHER, Britain’s ruthless Prime Minister during the H-Blocks Hunger Strikes in 1980 and 1981, has died at the age of 87 following a stroke. She was the most reactionary and reviled premier in modern British history. She was also the longest-serving Prime Minister, being in power from 1979 to 1990. 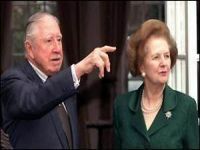 A close friend of fascist dictator President Pinochet of Chile (seen right with Thatcher), the ‘Iron Lady’ was loathed by large swathes of the British people for her ruthless suppression of the trade unions and particularly during the miners’ strike of 1984 to 1985. 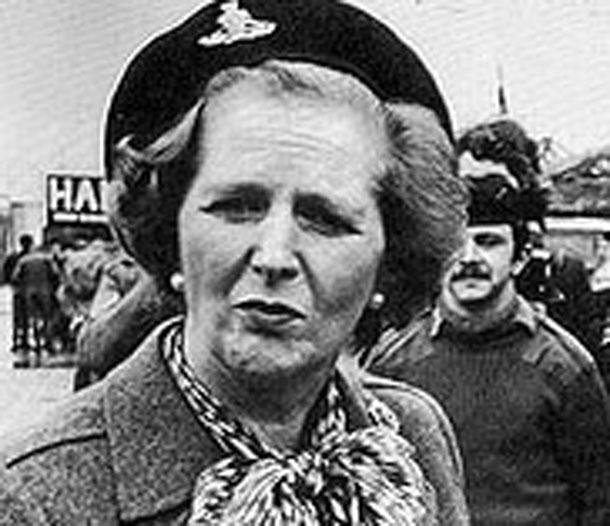 Thatcher narrowly escaped assassination by the IRA in a bomb attack on the Grand Hotel in the Sussex seaside town of Brighton on 12 October 1984 during the annual Conservative Party conference. In recent years, she had been suffering from Alzheimer’s Disease. “Working-class communities were devastated in Britain because of her policies. “Her role in international affairs was equally belligerent, whether in support of the Chilean dictator Pinochet, her opposition to sanctions against apartheid South Africa, or her support for the Khmer Rouge. 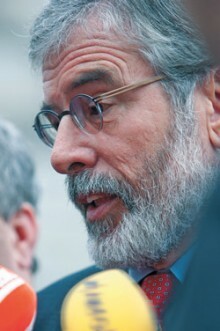 “Here in Ireland, her espousal of old draconian militaristic policies prolonged the war and caused great suffering. She embraced censorship, collusion and the killing of citizens by covert operations – including the targeting of solicitors like Pat Finucane – alongside more open military operations and refused to recognise the rights of citizens to vote for parties of their choice. “Her failed efforts to criminalise the republican struggle and the political prisoners are part of her legacy. “It should be noted that, in complete contradiction of her public posturing, she authorised a back-channel of communications with the Sinn Féin leadership but failed to act on the logic of this. “Unfortunately, she was faced with weak Irish governments who failed to oppose her securocrat agenda or to enlist international support in defence of citizens in the North. “Margaret Thatcher will be especially remembered for her shameful role during the epic hunger strikes of 1980 and 1981.